This is one of my favorite things to do. . . my happy place. There’s nothing like the treating myself to the beach, sitting in the sun, and reading a good book. It’s multi-tasking at its finest. Learning while relaxing and soaking in vitamin D! My latest escape to the beach involved this book, listen, learn, and love: How to Drastically improve Your Relationships in 30 Days or Less!, by Susie Albert Miller. 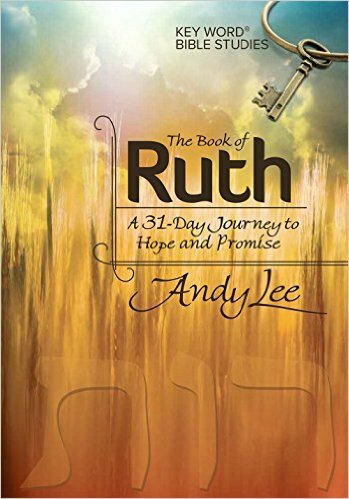 This book offers the perspective and skills needed to help deepen relationships and navigate through awkward, tense relational challenges. Her advice spans the spectrum from co-workers to teen-age children to friendships and marriage. Susie not only gives advice, but she also gives practical ways to implement these skills. Honestly, some are so simple they are profound (if that makes sense). But I must warn you that her skills often require thinking the best of the other person and putting him or her first. What relationship do you hope to improve? You can also join the listen love learn community and receive a free gift. I’ll announce the winner Friday, May 29. Watch closely for more giveaways this summer! Subscribe to receive e-mail notifications if you haven’t already. You don’t want to miss anything free! Linking up with Juana Mikels today! 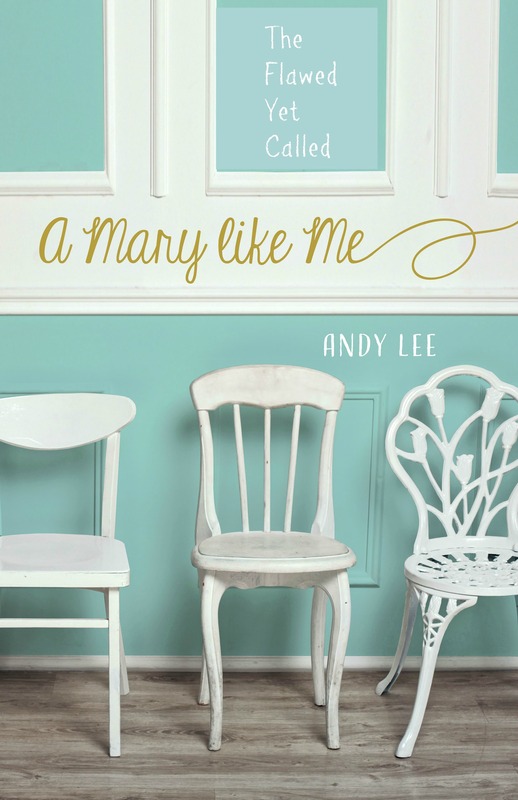 Andy, Thanks for your kind words and for sharing about my book! I am glad you enjoyed it! 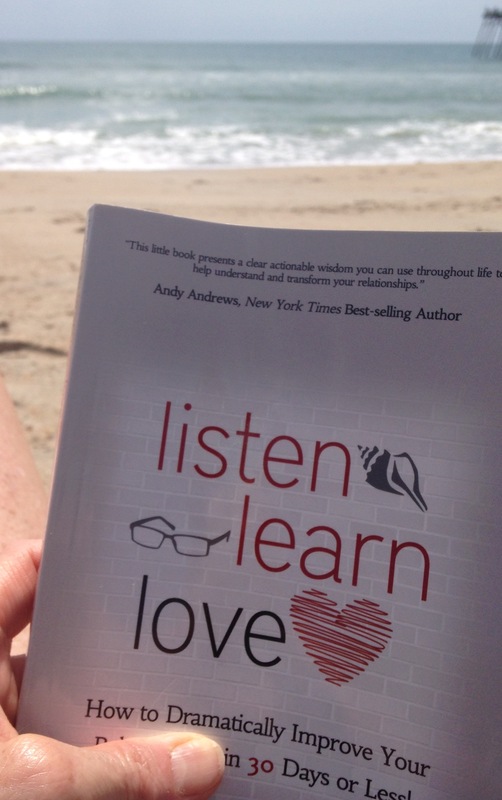 Folks who didn’t win can get their copy PLUS a bunch of bonuses at http://www.listenlearnlovebook.com! Bonuses include: Audio book, ereader, workbook and more! My hubby — he’s so stressed lately and I need to learn how to handle that relationship and love him through it. I’ll be praying, Sandy! You’re entered. There is always room to improve in most relationships. Looks like a great read! I need to improve my communication with a son and his family. We just don’t have that open communication that is so important. I’ll be praying for you, Jan! You’re entered. My husband. Thank you, Andy! You’re welcome Denise! You are entered. I’ll continue my prayers for you, Venus. Love you lots. You’re entered! Great Lily! Thanks for stopping by. You’re entered! As always this hit close to home. I need to work on all my relationships. I was thrown for a loop and have had a real challenge interacting with everyone. Thank you for a good word. Working on strengthening relationships with my children/grandchildren not located in Wilmingtin. My last several years have been in Wilmington due to my mom’s health.. Now my own. Looking forward to traveling more in the future! Keep me in your prayers! Love & appreciate you and our wonderful group! I am newly married in November and am always looking on ways to improve communication with my husband. This book sounds wonderful – a great summer read. Congratulations Annette! Thanks for stopping by. I’ll be praying for your marriage. This book would be helpful! You’re entered! Oh Andy! Things are really rough right now with my 16 year old son. He won’t speak to me and shuts me down if I try to talk. I love him to pieces, but need to find a way to communicate. Your post came at just the right time – the summer and reading time approaches…. Oh Cathy, I’m so sorry! I will be praying for you and your son. Parenting is soooooo hard. You are entered. Much love and grace. I’m having lunch with someone Friday, and I’m praying we can get past the past…and begin again. A broken confidence can be difficult, but not impossible with God. Thanks, Andy, for this post. Here’s to authentic living! Hi Carol! I’ve been in that situation with a good friend. Unfortunately, I was the one that broke the confidence. Through the years God has healed the wound. 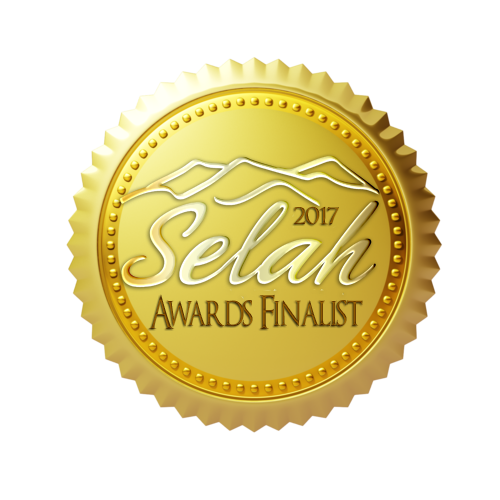 My favorite prayer is “Redeem it Lord, please!” I will be praying for you. You’re entered! Strengthening my relationship with God will overflow into a Christ centered one with my mom! I’m blessed to have a good relationship with my daughters-in-law, though it didn’t start out that way! BUT…there is always room for improvement…in ANY relationship! Sounds like a great read! Hey Debbie! Those in-law relationships can be so difficult! Glad to hear yours is better. You’re entered! Thanks for stopping by! I’ll be praying with you, Sonja. He is faithful, and He loves Jim. You’re entered! Sounds like a book I need to read. I hope to improve my relationship with my daughter in law, Hilary. Thanks Andy. 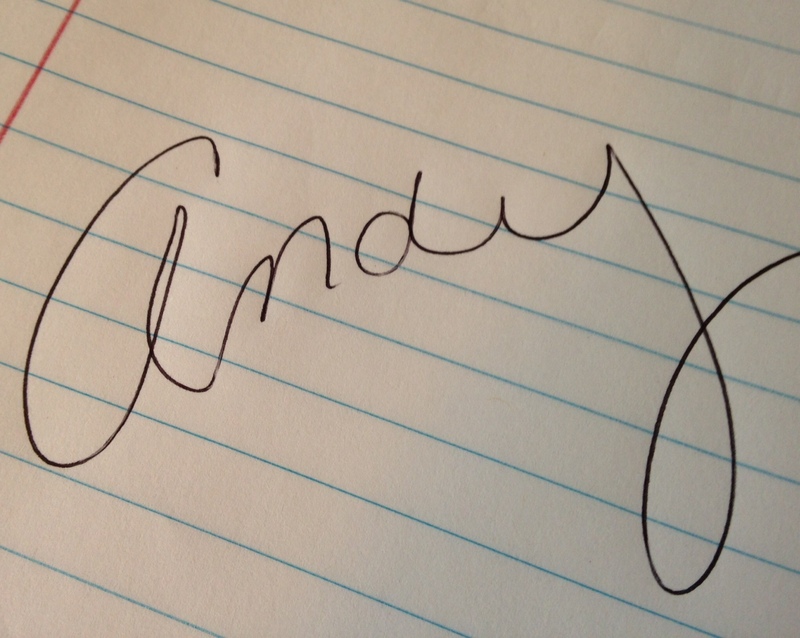 I love you, Andy! God bless you today, my friend. I will be praying with you, Diane. You’re entered!